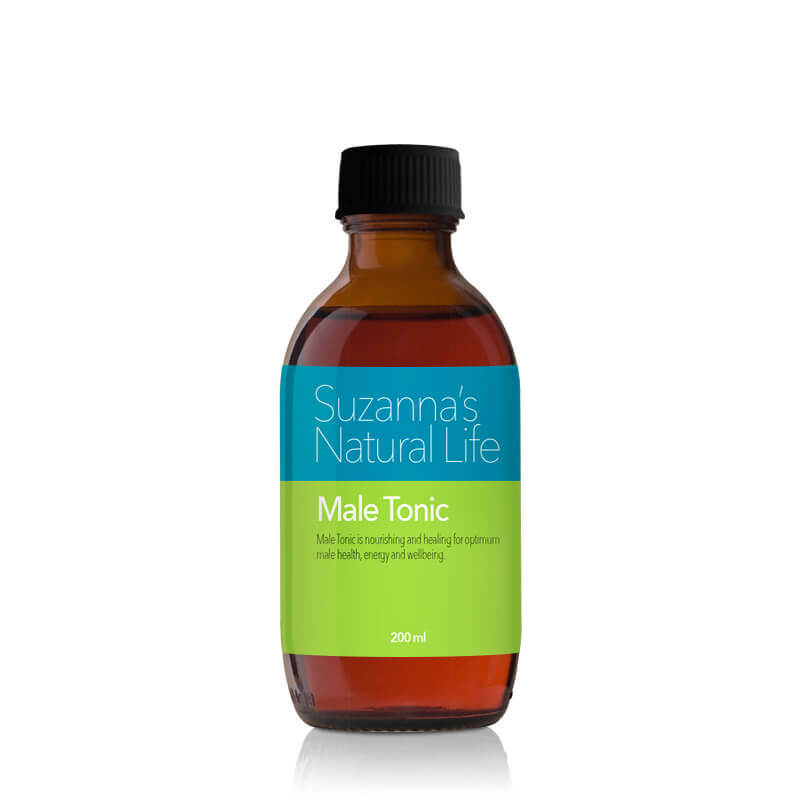 Male tonic is nourishing and healing for optimum male health, vitality and energy. Damiana is an overall tonic that assists in the tone, vitality, libido and function of the whole body. Damiana is also a great nervine tonic helping to reduce stress, anxiety and depression. Ginkgo is high in antioxidants and a circulatory stimulant assisting in sexual health, cognition and protecting and nourishing the nervous system. Tribulus assists with kidney, sexual and heart health. Horny goat weed assists with libido, joint pain, osteoarthritis, cognition and heart health. Sarsaparilla is a male tonic that’s assists in energy, physical stress, inflammation and pain. Siberian Ginseng and withania both have adaptogenic properties helping to restore the body to its optimum health while reducing stress on a mental and physical level.Siberian ginseng and withania have immune modulating properties assisting in boosting the immune system increasing overall wellbeing. St Mary’s thistle is high in antioxidants and flavanolignans, protecting the body from free radical damageand assisting in restoring and protecting the liver. Damiana, Ginkgo, Gokshura (Tribulus), Horney goat weed, Sarsaparilla, Siberian Ginseng, St mary’s thistle, Withania.